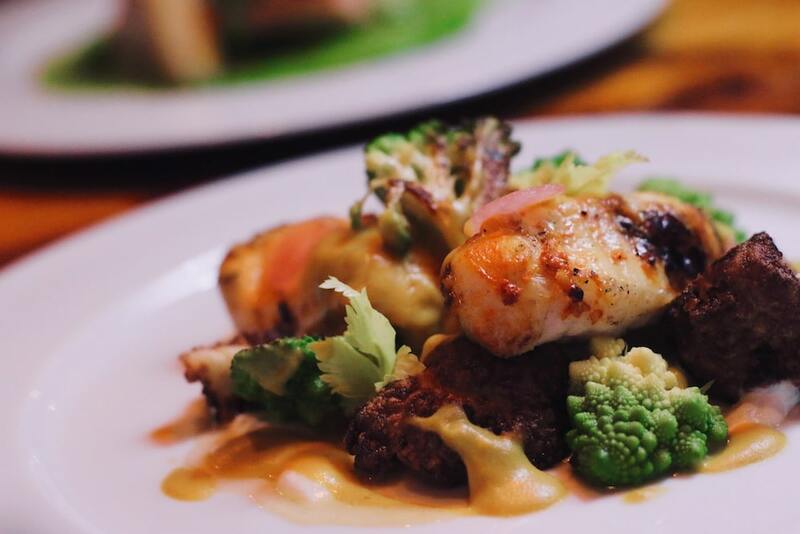 Turn up without a plan at a tourist hotspot in any given city and you’re exposing yourself to the world of overpriced, overhyped and overcrowded restaurants. If you’re unfortunate enough to end up in such a place, you’ll find no shortage of stressed out families, exhausted couples and dejected groups of friends whose hunger has driven them blindly into the nearest eatery for nothing more than a brief spike in their blood sugar level. 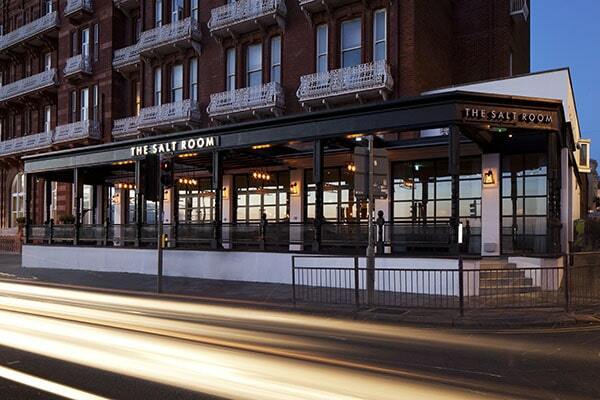 Thank goodness, then, for The Salt Room Brighton, a seafood restaurant between Brighton’s East and West piers, just a chip’s throw from the i360. Because despite its location, which couldn’t be more tour guide-friendly, this is anything but the tourist trap. 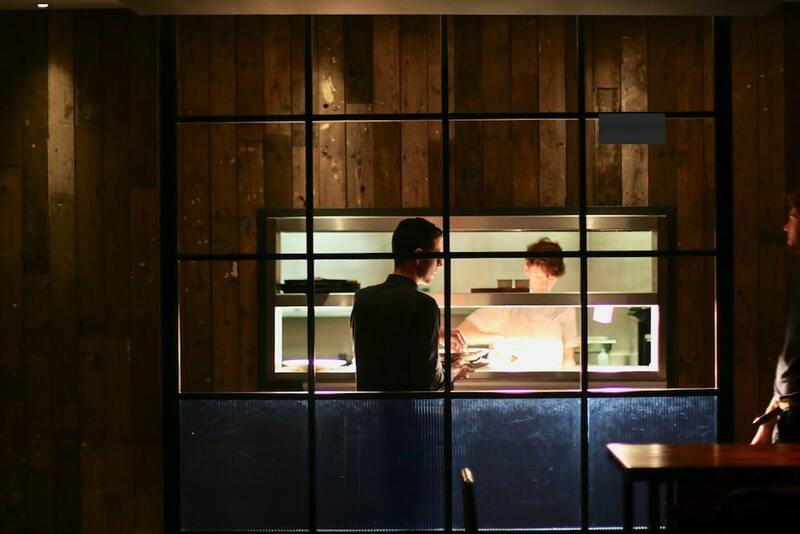 The menu here (and the obvious skill with which it’s executed) is clearly the work of experienced, passionate chefs who cater for a love of food, rather than a love of city breaks. In fact, the only reason an unsuspecting tourist would be at all disappointed on chancing upon The Salt Room would be if they hadn’t booked a table, which is recommended for both lunch and dinner. 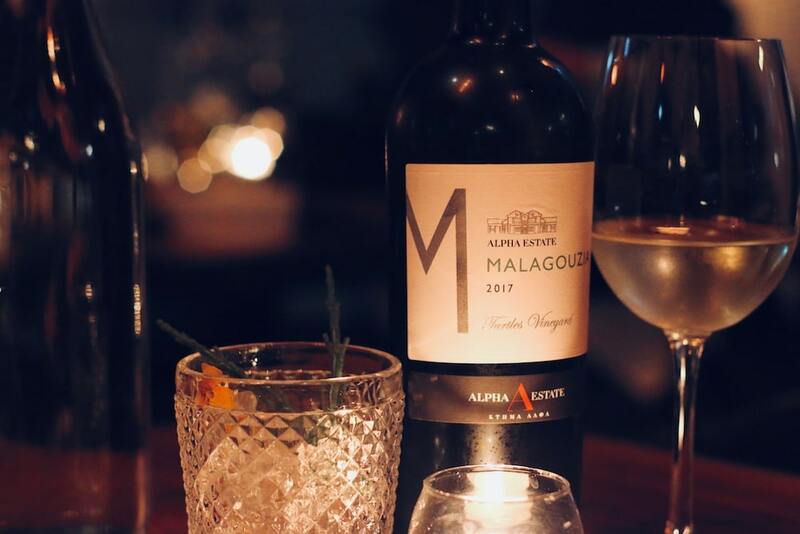 Social media is bursting at the seams with heavily-filtered photographs of the cocktails here – and although you do get a sense of their inventiveness from a picture – the shots don’t really do the drinks justice. 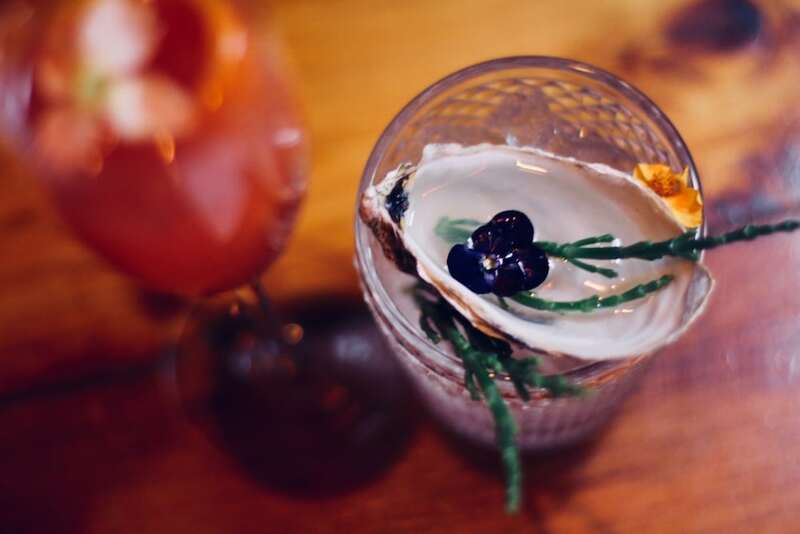 The Seaside Martini, for instance, comes playfully decorated with an oyster shell and garnished with samphire, but my overriding memory is the deliciously salty flavour of the liquid itself – a delicate mix of sea herb gin and vermouth, finished with rapeseed oil. 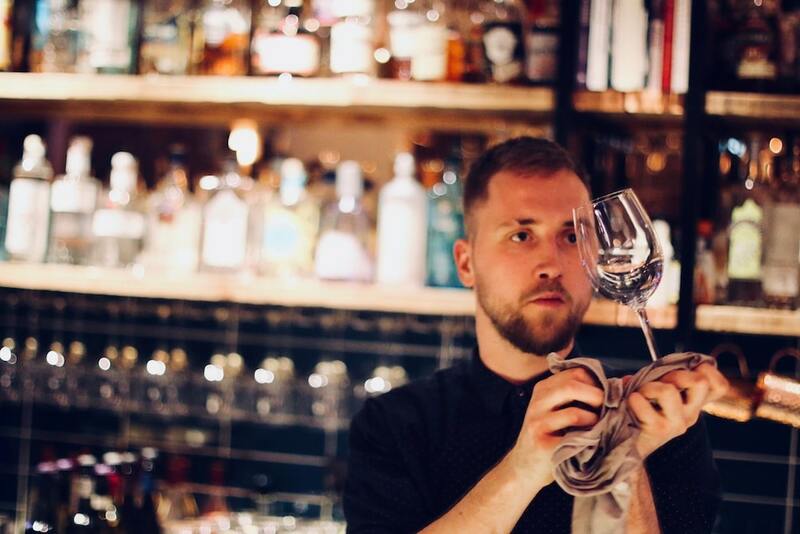 Our other cocktail, a Dizzy Berry, was simpler in appearance, but every bit as complex in flavour, with ripe raspberry, tangy-sour verjus and prosecco. If I had to pick holes in the Salt Room’s menu, I might say that it’s pretty exhausting to look at, simply because there’s so much to tempt you in. After a little deliberation, we decided to let the chef drive and went with his recommendations. 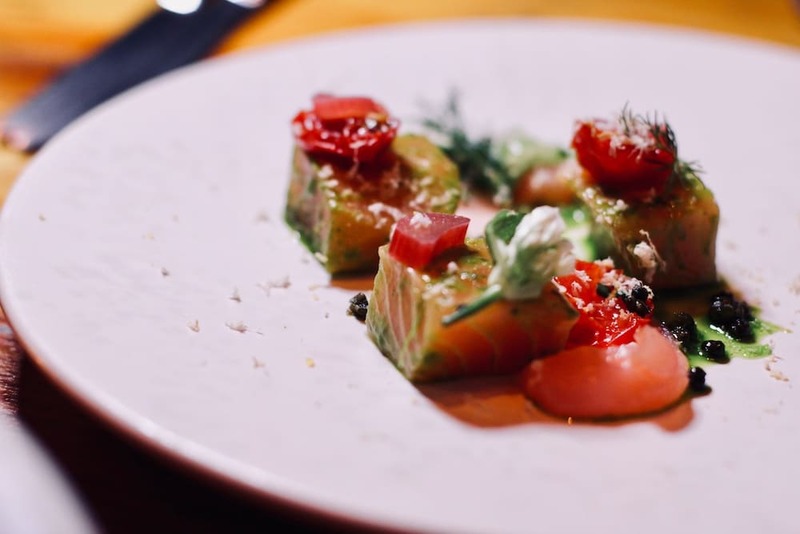 As soon as you taste a dish at The Salt Room, you get the idea. It may sound obvious, but the hero is always the seafood itself. 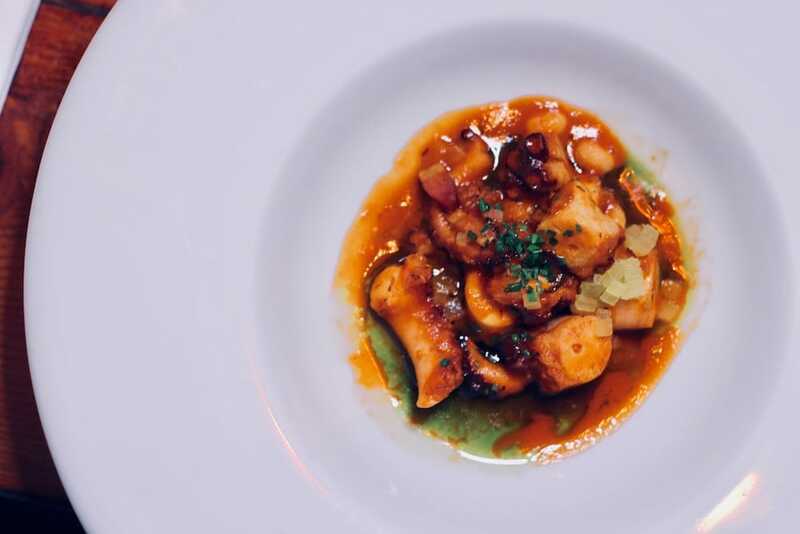 There are incredible combinations everywhere – like the rich, sweet, bisque-like sauce that accompanies the slow cooked octopus (6 hours before being finished on the charcoal), or the subtle rhubarb and horseradish that perk up the raw salmon – but the overriding flavours in both are those of the seafood, just as they should be. These dishes are clearly the work of chefs who perfectly understand the ingredients they’re championing. 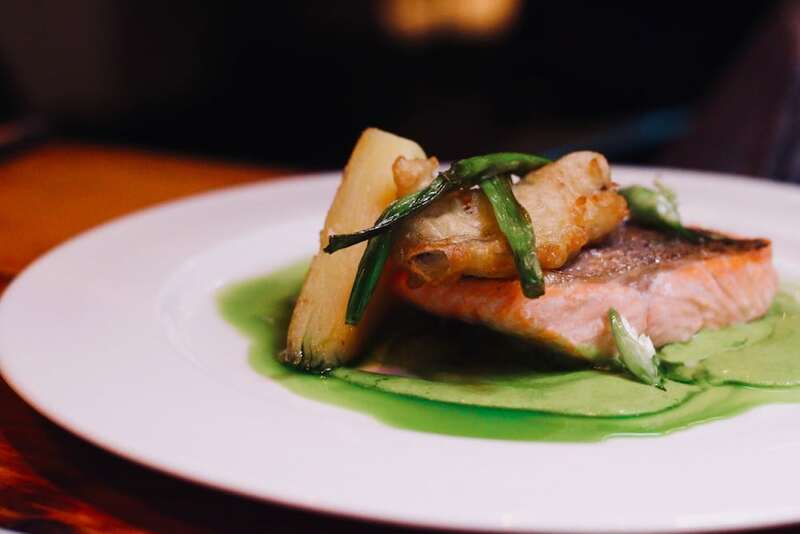 The two mains we shared were distinctly different in style – the sea trout with creamy wild garlic sauce and a crispy oyster was a light, summery, but nonetheless punchy affair, perfect for a spring lunch. The tandoori monkfish on the other hand, was slightly heavier, albeit delicately flavoured, and better suited to dinner. Again, in both cases the fish was the hero – fresh, perfectly cooked and cleverly brought to life by the accompanying flavours and veg. 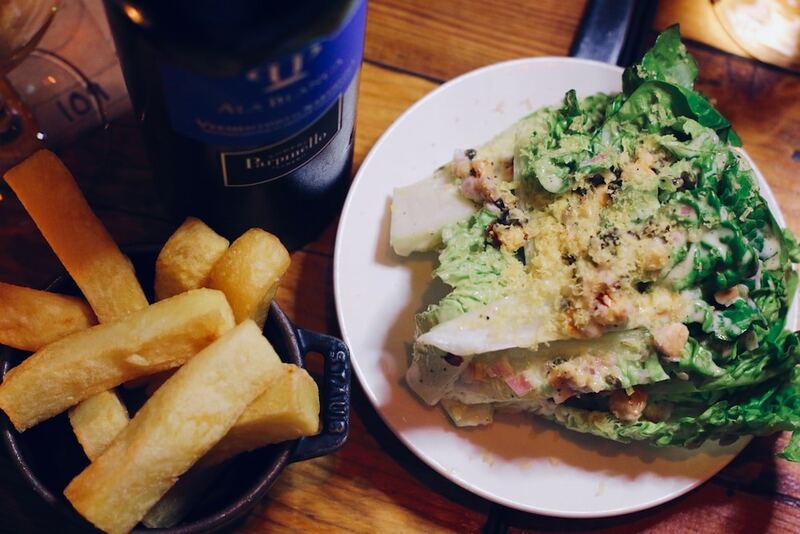 Even the side salad of baby gem lettuce tasted of the sea, drizzled generously with a seaweed and hazelnut dressing. I’ve lost count of the number of times I’ve seen The Salt Room’s signature dessert, Taste of the Pier, posted on Instagram. 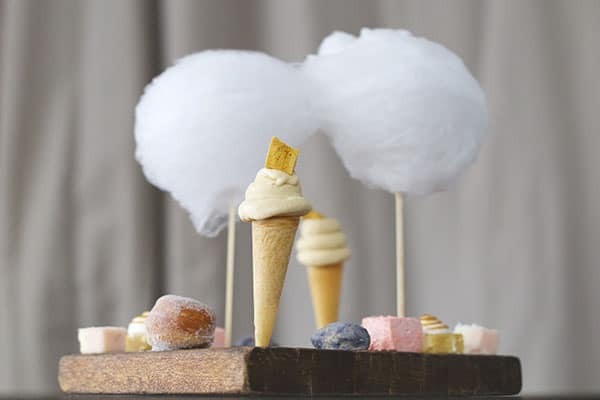 And although I’ve never tried it personally, I have to admit it looks incredible – a wooden platter adorned with all manner of seaside goodies, from candy floss to ice cream via doughnuts and popcorn. I’ll have to wait a little longer to get my fill though, as the chef recommended two other desserts: a popper cake and a chocolate crémeux. The chocolate dish is beautiful to look at. Dark and enticing with splashes of beetroot pink. But as seems to be the theme here, the substance more than lives up to the style. 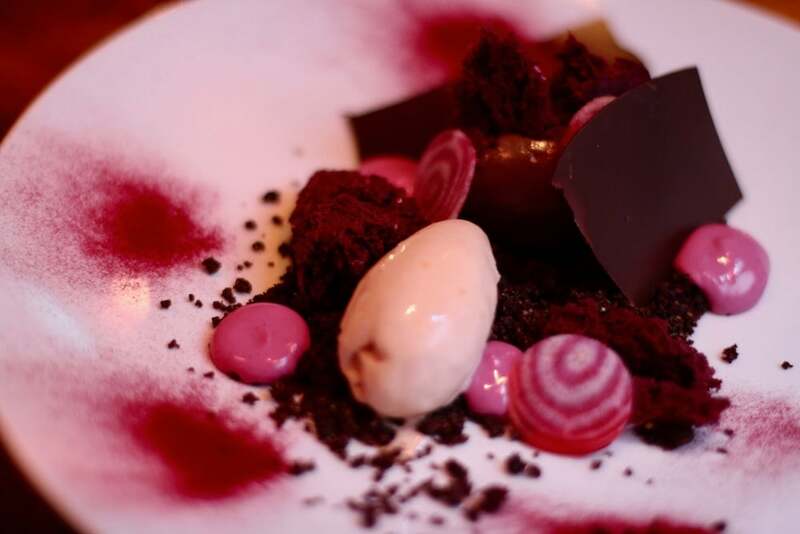 Bitter orange and earthy beets complement the rich chocolate brilliantly. It’s the popper cake that has really stuck with me though. 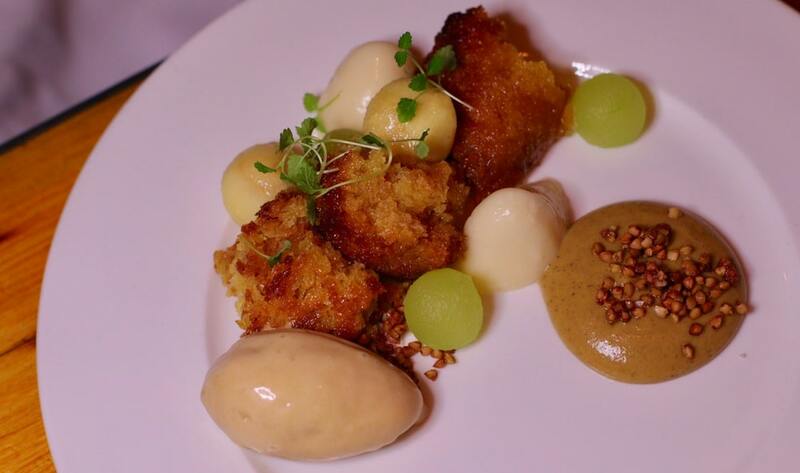 Pure, warm, sweet nostalgia, with crispy-edged, syrupy sponge, apple panna cotta and smoked apple caramel ice cream. Unadulterated comfort on a plate. Don’t expect to eat on a budget here. It’s not even close to being overpriced given the quality, but you’ll want to enjoy as many courses as you can. And if you’re partial to a glass of wine, the extensive list will give you plenty of reasons to splash out. All I’ll say is that whatever you spend will be more than worth it. 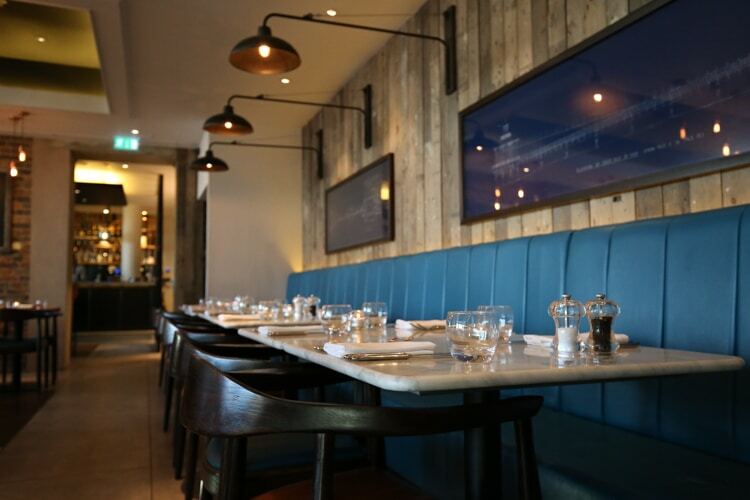 The Salt Room has managed to weather its hype brilliantly, providing a welcoming, original and above all delicious standout option on the seafront. Dive in as soon as you can.